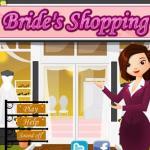 Mommy Barbie Go Shopping is an online Kids game at Friv 10 girls. Barbie has a new baby, she needs to buy something useful for her baby, such as clothes, dried milk, shoes, toys and so on. Hey, girls, the mom need to do some shopping for her baby, could you help her? Please collect enough money so she could pay, pay attention to the limited time. When you get enough money, let's go shopping together with mommy, please buy all things that she Mommy Barbie Go Shopping is a shopping game. Can you help her? 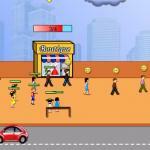 Collect enough money and complete the mission. 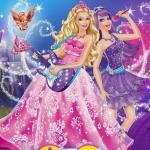 Enjoy your day with princess Barbie! 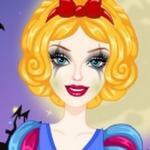 In addition, you can play other games at http://friv10games.club/ like Barbie Beauty Bath. 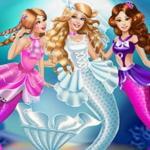 We always update the latest games and most interesting for players with different age and interests. So you don’t have to search much or spend hours waiting for the game loading. Now is the time you can relax.